Listen closely. 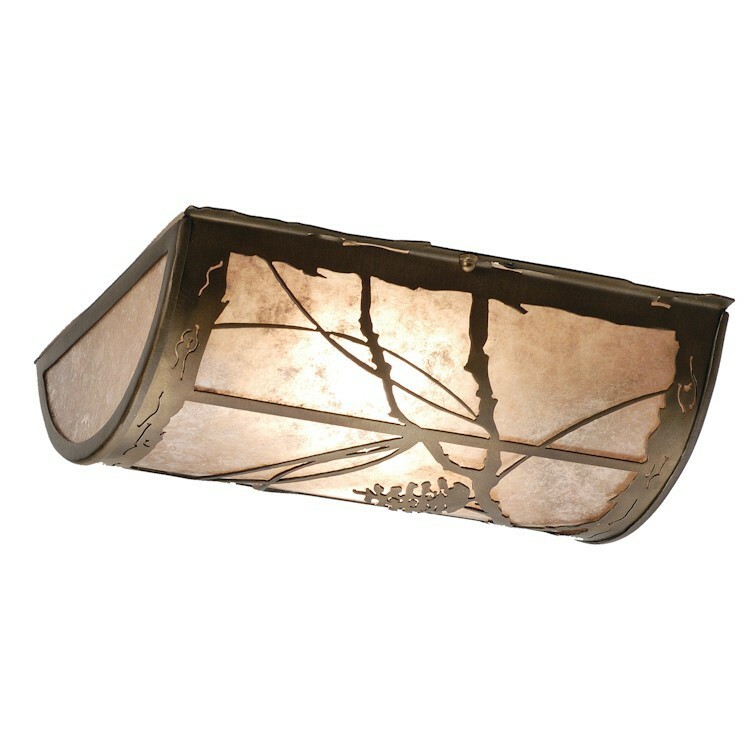 You can almost hear the soft whisper of the pine branches as they dance in the wind on this Whispering Pines Half Round Flush Mount Ceiling Light. 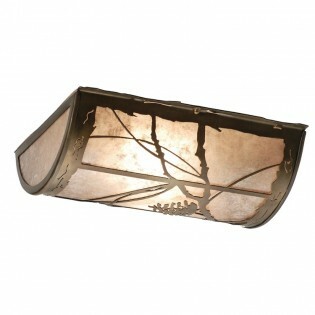 Enjoy the warm ambiance of soft beautiful light diffused through the Silver Mica shade featuring a stunning pine cone and pine branch design. Hand finished in handsome Antique Copper.